Google Glass launched back in 2012 with a lot of promises. The tech that the smart glasses offered was ahead of its time but didn’t connect well with the audience. The Google Glass was a flop in the consumer market. Google then tuned the Glasses into an Enterprise model, where it found decent success. These Glasses were meant for better focus and faster completion of tasks in the workers of Enterprises. 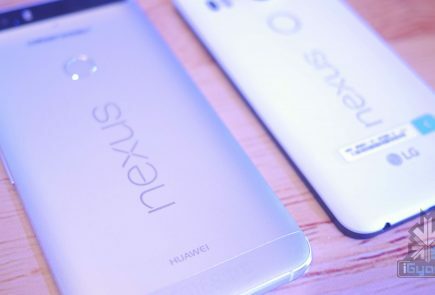 Looks like Google is all set to release the next iteration of the Glasses. 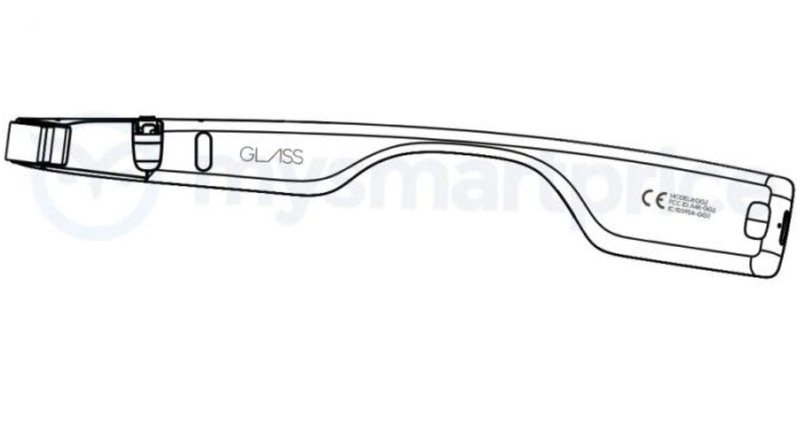 Named the Google Glass 2 Enterprise Edition, these could make their way to the market soon. This information leaked includes complete certification, prototype images, and benchmark score to prove the product is very real. 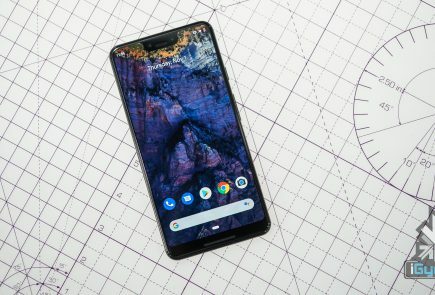 The Glass 2 Enterprise Edition might make their way to the markets in the coming months. 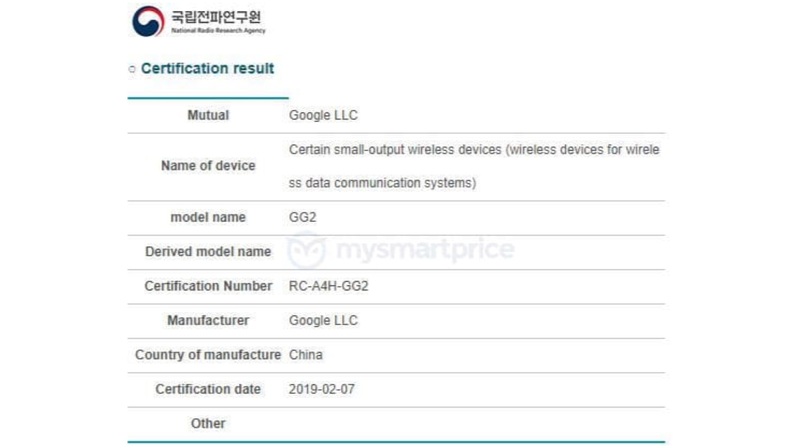 The Google Glass 2 Enterprise Edition was recently certified by the National Radio Research Agency(NRRA) of South Korea. This too confirms the existence of the device. The name of the device is mentioned as a “Certain small-output wireless device”. This description fits into what we know about the device. 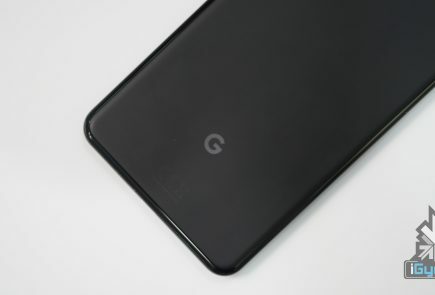 The Geekbench scores of the Glass 2 were leaked in November last year. 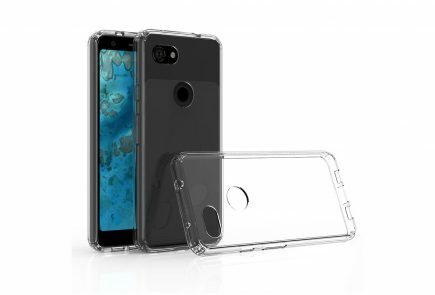 This listing also provides us with more details about the device. 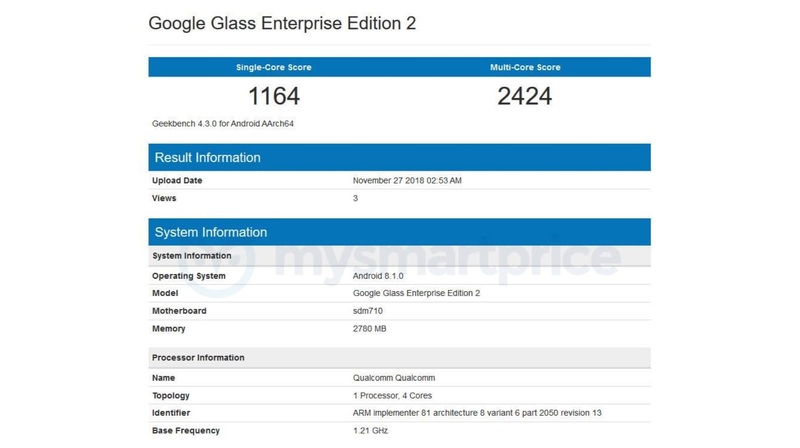 According to the Geekbench listing, The Glass 2 will be powered by a Snapdragon 710 SoC with 3GB of RAM. The scores are lower than how the SoC generally performs. That may be due to the underclocked processor. The Glass 2 is listed as running on Android 8.1 Oreo. 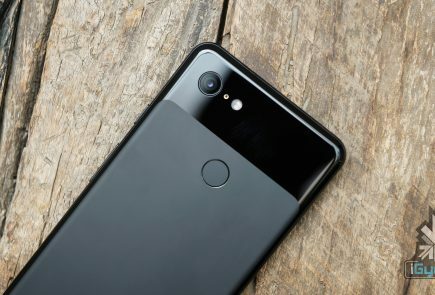 That may change when it releases as Android 9 Pie has been out for a while. 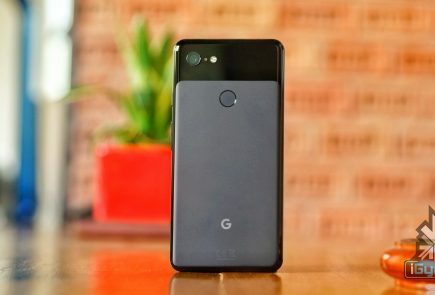 The Glass 2 is expected to bring better battery life, faster Wi-Fi speeds, improved performance, a higher resolution camera, and more as an upgrade. 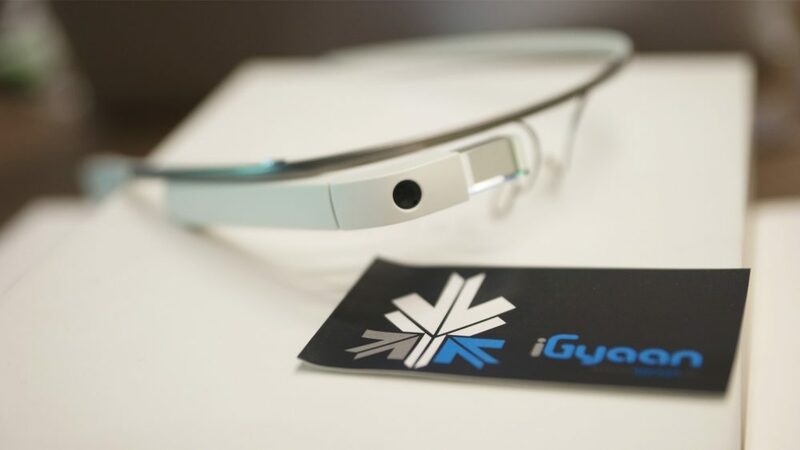 Google is expected to make an announcement about the Google Glass 2 Enterprise edition at any one of its events soon.